If you have any chronic diseases or ailments, check your lifestyle. There are some simple modifications you can make to speed up your healing. Understand these basic rules, adhere to them and expect amazing improvements to your health. 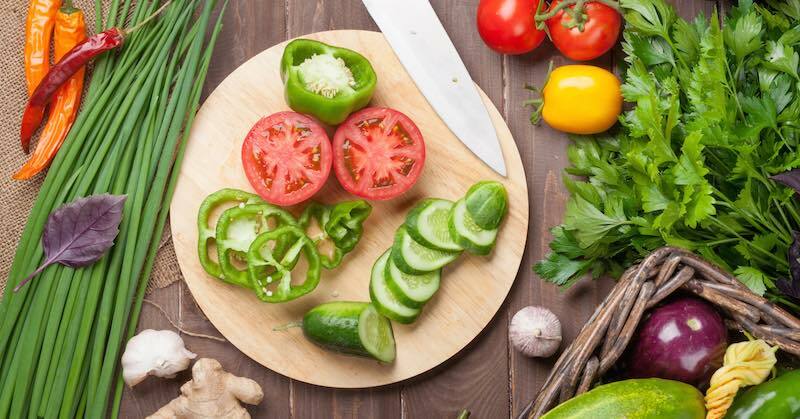 Check out these 5 easy concepts to get healthy with minimal effort. 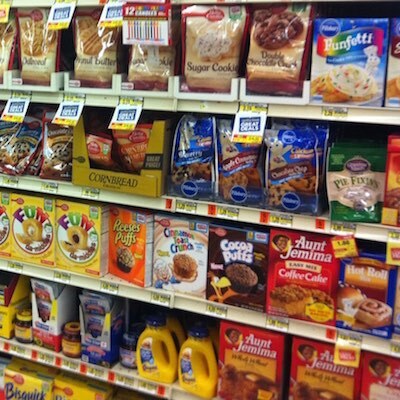 There are many processed foods out there that are toxic to our bodies. These foods are usually addictive due to certain chemical additives that make the foods very flavorful; it tricks our mind into eating more and more of them. With processed foods, there are also other artificial food additives such as flavoring, coloring and preservatives that are synthetic and toxic. There are also the added sugar, artificial sweetener, high sodium, transfats—all disease-promoting foods but definitely make the food addictive. These man-made additives, they stay in the body that in the long run becomes toxic and may cause health problems. In order to lose weight, you need to eat health-promoting foods to gain optimal health. Weight loss will then come naturally. Crowd out your diet with healthy, wholesome foods instead and you will gradually change your taste buds and no longer crave processed foods. Make up your mind today to choose healthy. If you tend to snack on food throughout the day or notice that you often lack energy by the time middle of the day comes, then you should make sure that you are eating a filling and satiating breakfast every morning. 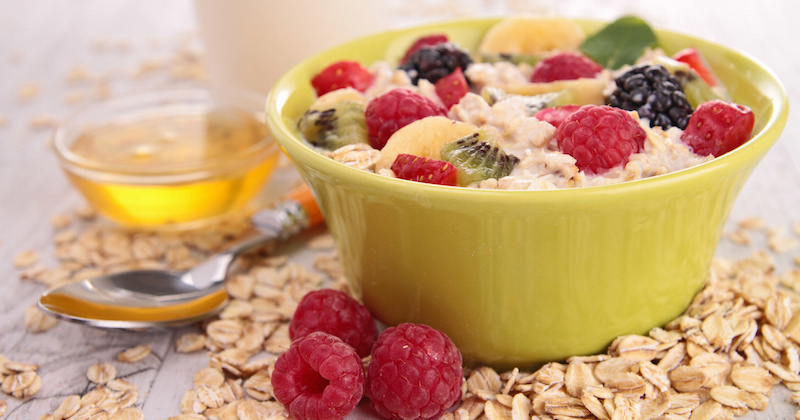 Your breakfast should give you the energy needed to get through the day, so eat something nutritious. If you are short on time, consider preparing overnight oats, smoothies or juices, that you can whip up in minutes and provide you with the nourishment that you need to avoid the midday slump. There are also various breakfast ideas that you can include in your diet. Try some protein-packed breakfasts or raw food breakfasts that provides you energy for the day. Don’t underestimate the power of chewing your food. Take time to eat and chew your food. Chewing your food thoroughly, mixing it with your saliva, predigest the food and will allow better absorption of nutrients. The advantage of this is also to prevent indigestion of bigger particles foods from causing various health issues. Many people often eat their food in a hurry, without realizing that undigested foods in the digestive tract will allow bacteria and fungi to feed on them, causing a host of digestive disorders. Pay attention to your chewing when eating. There are various number of times given by experts on how chewing your food. The best way is to chew until the food in your mouth is liquefied and lost its texture. You will then totally taste the food, not just with your tongue, but with your entire being. That is how you pay attention of your chewing. Even soft foods need to be chewed and mixed with saliva to benefit from the nutrient-absorption. Chewing sends a signal to your digestive system and increases the efficiency of your digestive process. In addition, you may find yourself eating less, as you are giving your stomach time (usually about 20 minutes) to realize that you are actually full. Not everyone is going to have the time to exercise every day, but you may be able to find the time to go for short walks. Health experts recommend that you get about 30 minutes of cardiovascular exercise three to four times a week. If you do not have time to work out, a simple thing you could do is to go for a 15-30-minute walk each day. There are many benefits to daily walks, especially if you walk in the sun and enjoy some sunshine (natural source of vitamin D) and inhale fresh air. If possible, walk barefoot and connect with the earth. Bicycling and swimming are also beneficial exercises if you have the luxury of time. Most importantly, choose to do something that you enjoy so that you can stick to it for long-term benefits. As mentioned in point number one above, crowd out processed foods by eating real, whole foods. How do you choose the right foods? Whole foods are foods that resemble what they are supposed to be in nature. For example, if you want to eat meat, eat pieces of cut meat, instead of meat that has been minced and processed into sausages or hams. Foods that don’t look like anything from Nature, for example doughnuts or pizzas, or “Cheetos”, are what we call “processed foods”. These must be avoided. Include plenty of whole foods from animals and plants: Meat, fish, eggs, fruits, vegetables, nuts and seeds, healing fats and fermented foods. Include juicing into your lifestyle, to take advantage of maximum benefits from the nutrient absorption when you drink juices regularly. The amount of sleep that you get can have a large impact on your health. People who lack adequate sleep of between six and eight hours a night, are more likely to suffer from hypertension, increased blood pressure, and a higher risk of heart disease. If you have trouble sleeping at night, maybe getting in touch with your circadian rhythm may be helpful. The 24-hour circadian rhythm that is a built-in tracking system, governs the physiological functions of almost all organisms. When you don’t sleep sufficiently at the right time, or night sleep is disrupted, the circadian rhythm may be severely affected. According to this rhythm, your body begins to prepare for sleep from about 9:00PM when it begins melatonin secretion to help the body sleep. At about 10:00PM, the intestinal peristalsis reduces its function so you shouldn’t be eating past 9:00PM and prepare yourself for sleep by dimming the lights. In an ideal cycle, we should be in bed by 10:00PM so that we are deep in sleep by 11:00PM—the time when the body begins its detoxification and restoration process, starting with the gallbladder, then liver, lung and finally the large intestine just before it’s time to wake up at about 6:00 or 7:00AM. When we don’t sleep during these times that we should, the body is being burdened without a chance for detoxification and restoration. Over time, our body organs are being taxed and burdened to be diseased. By adhering to these few basic rules, you will be able to improve your health. You may not need to cut calories or follow a specific diet to get in the best shape of your life. Keep these simple understanding in mind to get on the right path towards amazing health. I enjoy all your articles, they are quite educative.